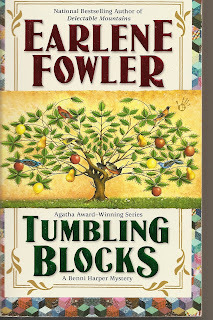 Tumbling Blocks is number thirteen in the Benni Harper series written by Earlene Fowler. Each of these books have quilt pattern titles and are located in a small California town. 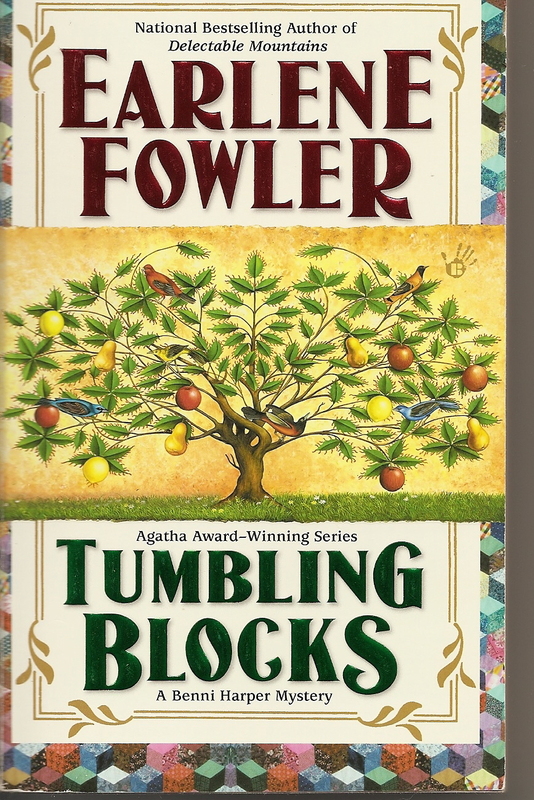 In Tumbling Blocks, Benni Harper investigates a mystery surrounding the socialite group of women in the 49 Club. 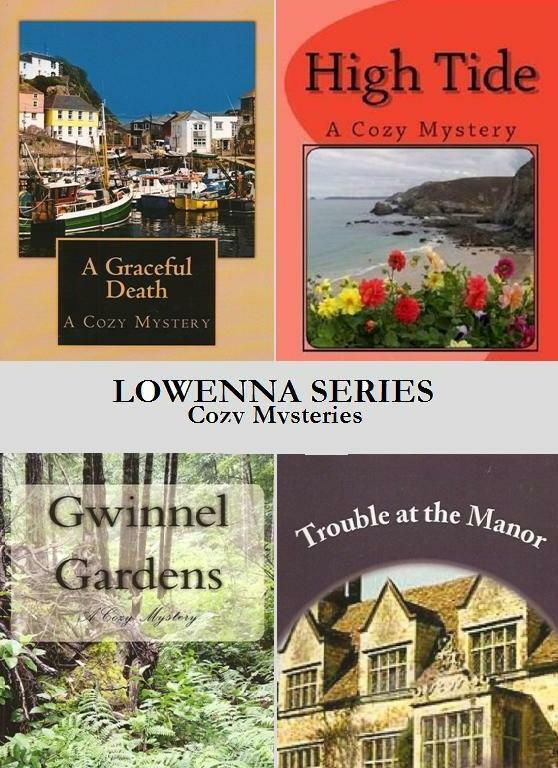 These are lovely cozy mysteries with a western flair and California backdrop and a grandmother, Dove, we would all love to have in our family. There's a new Benni Harper book coming out in May I think. I'm looking forward to it! I love this series and the quilt patterns are an added bonus. I agree, Dove would be a great grandmother to have. I love this series. I always want to go learn quilting afterwards, too. Used to be stationed in that area, so I love the scenery reminders. this looks like a cute mystery, i love the cover! This is a great series, although I have fallen behind on recent ones to the series. I haven't run across this series before - thanks for sharing!